I don’t limit myself to websites, but sometimes I also venture into physical items that people can use and enjoy. Sometimes, when you live on the internet, it is good to ground yourself in the physical world. Wildly successful as a service, a resource (see the blog), and a learning experience. It continues to improve to this day. 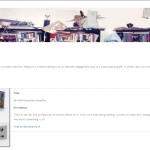 Retired the sister sites: MusicSalesTracker and DVDSalesTracker; replaced with NREE (below). Redesigned Sep 1, 2015 to be fully responsive and mobile friendly. 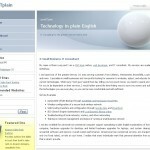 Enterprise Sales Rank Software (Nov 2011) – NovelRank Enterprise Edition (NREE) is tracking software for enterprise customers to install and use on their own servers. Supports all product categories (not limited to books) and includes a completely redesigned backend logic as well as frontend user experience. Amazon Buy Box Research Tool (Feb 2013) – An inexpensive ($0.003/code) service for validating, evaluating, and tracking the seller, pricing, and popularity of individual products sold on Amazon sites worldwide. Users provide an ASIN, UPC, or EAN/ISBN and it returns a spreadsheet with all the facts necessary for Amazon Sellers to make decisions on products to sell. The service is completely free, used at Iowa State for a beginner PHP course, and will hopefully lead to more book sales. ReadySum.com (February 2014) – Simple small business inventory management software (hosted solution), designed using jQuery Mobile framework to ensure the design is not only functional through a full-size browser, but looks and functions fantastically on smartphones and tablets. Three key features: Add/View Inventory, Customers, and Orders. Slowpreneur.com (March 2014) – Slowpreneur Creed: I want my business to grow within its means. I will learn every day. I will continue to live my life. I will succeed. HeroMuster.com (2018) – Bringing together roleplayers and the best Game Masters in the world. Comparable sites: LinkedIn & Yelp (connect with others and get feedback on player/GM quality). In the future it will also include some event management features. Existing competition: Warhorn.net, tabletop.events, findgamers.us, lookingforgm.com. Currently there is a growing collection of tools specific to Open Legend RPG already built. A full set, a perfect gift for a table top gamer (think Dungeons & Dragons, Warhammer, Rifts, Pathfinder, etc). After many revisions, I finally launched it on KickStarter.com for funding this venture and selling the product wholesale to game stores across the USA. 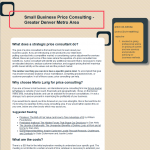 In April 2016 the company was sold to Front Range Chocolate Inc. I lost the passion, and they found it, so it seemed like the obvious next step. DefendRush.org (March 2012 -March 2013) – Viral website that generated a burst of over half-a-million visitors in the first 3 days and even generated an interview on The Atlantic magazine’s website. 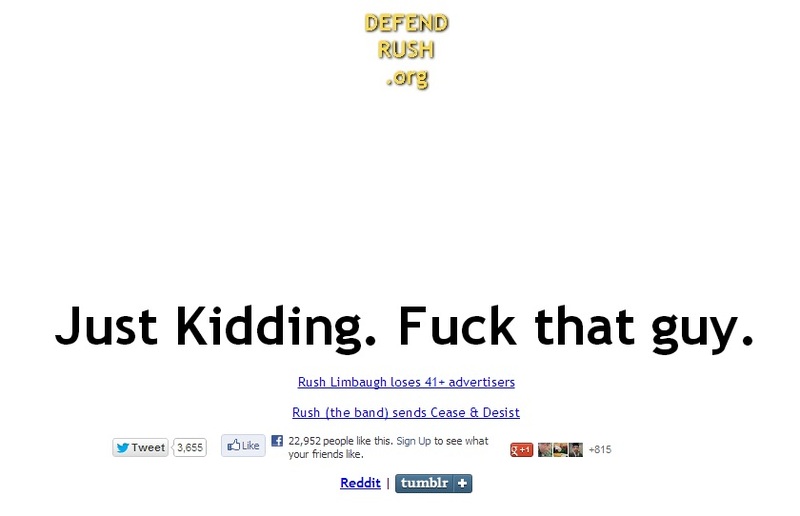 It was simply a reactionary one-liner against Rush Limbaugh. 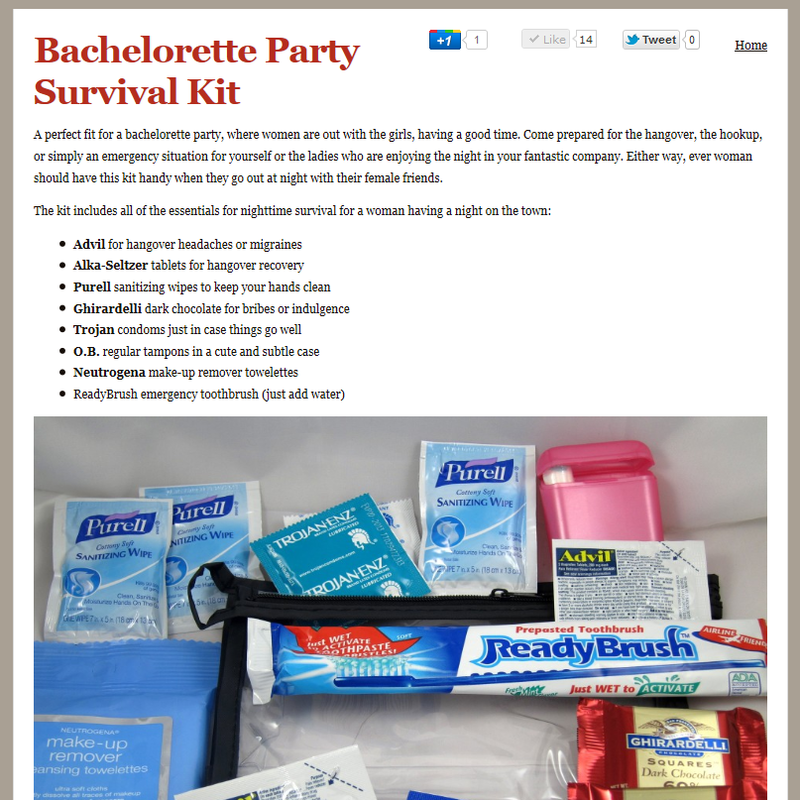 Meta Description read: Defend Rush Limbaugh is a fan site for supporters of Rush’s opinions about Sandra Fluke and other matters. 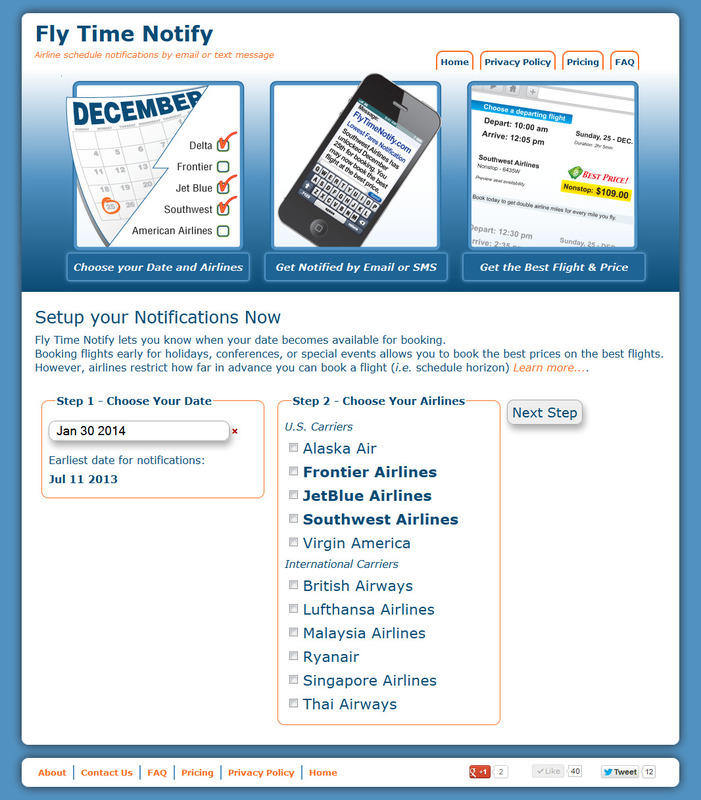 FlyTimeNotify.com (May 2011 -January 2013) – Airline schedule horizon notifications. 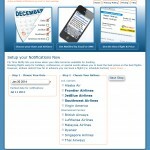 The service was simple: You picked a date and your airlines, and when those airlines unlocked those dates for travel, you got an email or sms/text message notification that you could book your flight. Thus, you got the best flights at the best price when traveling for events and holidays, where prices only go up. Also, if you liked to use mileage rewards, this allowed you to use those passes before other passengers, because you were first to book. 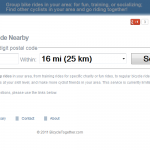 BicycleTogether.com (August 2011 – March 2012) – A free and easy way to find open group rides for cyclists. 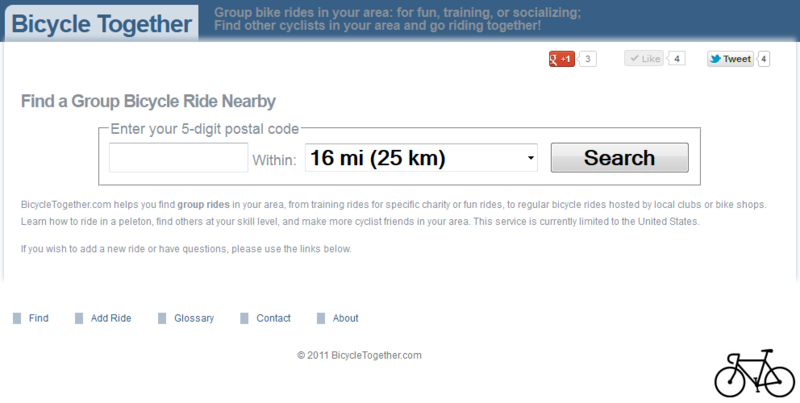 Great for training for rides such as RideTheRockies, BikeMS, and more. Included custom stylesheet and experience for mobile devices (smartphones and tablets), integration with OpenStreetMap, and used the SimpleGeo geolocation service. When SimpleGeo was acquired and then closed, it caused me to close this site due to a lack of time to develop the integration all over again on a different platform. To date, I still thing it’s a great idea, clean execution, and valuable service, but as a labor of love it lost out (time cost) to financially beneficial projects. 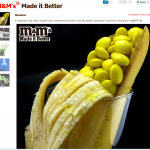 MadeItBetter.com (July 2011) – A print advertising campaign for M&M’s candies; M&M’s® Made it Better. All photos, concept, and web-design by me. Some post-processing to clean up the backgrounds done by David Espinosa and Michelle Burdis. 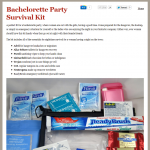 First an e-commerce website that included kits for bandcamp, bachelorette parties, first hostel stay, and more. 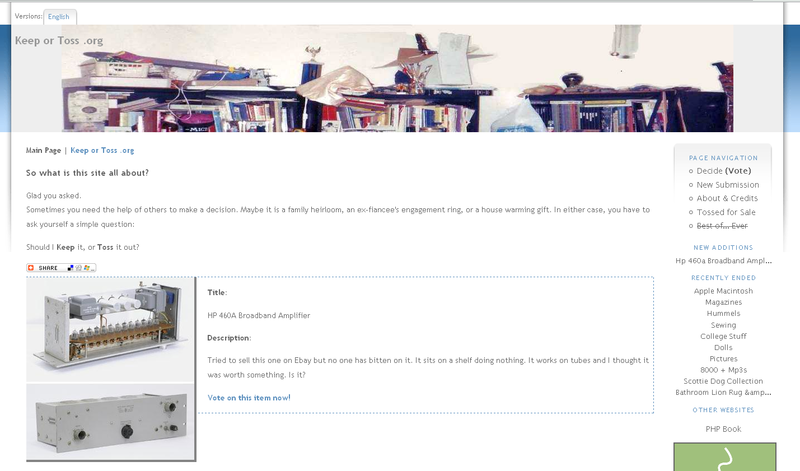 Then, a placeholder (no e-commerce). It was also linked to a future non-profit endeavor: GapYearFund.org (also retired). It never really took off and after a year of zero uptake after medium marketing, it was retired to concentrate in other areas. 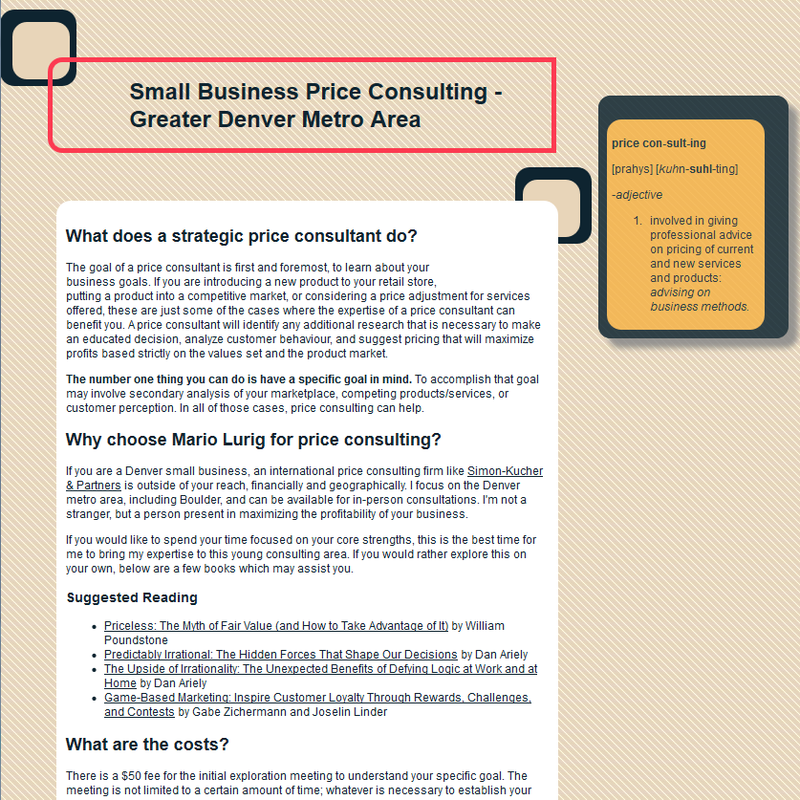 DenverPriceConsultant.com & BestPriceConsulting.com – Domains acting as single landing pages for consulting services. A test run to see what kind of traffic it would generate and to play with some CSS design work. Retired the domain names after 2 years. KeepOrToss.org – Helping packrats decide whether they should keep or toss an item. Included images, descriptions, up/down votes, and comments. As a learning experience it was really successful for 2 years, but as a sustainable website, it failed. Like any good entrepreneur, I learned, I loved, and I let it go when it couldn’t return the favor. 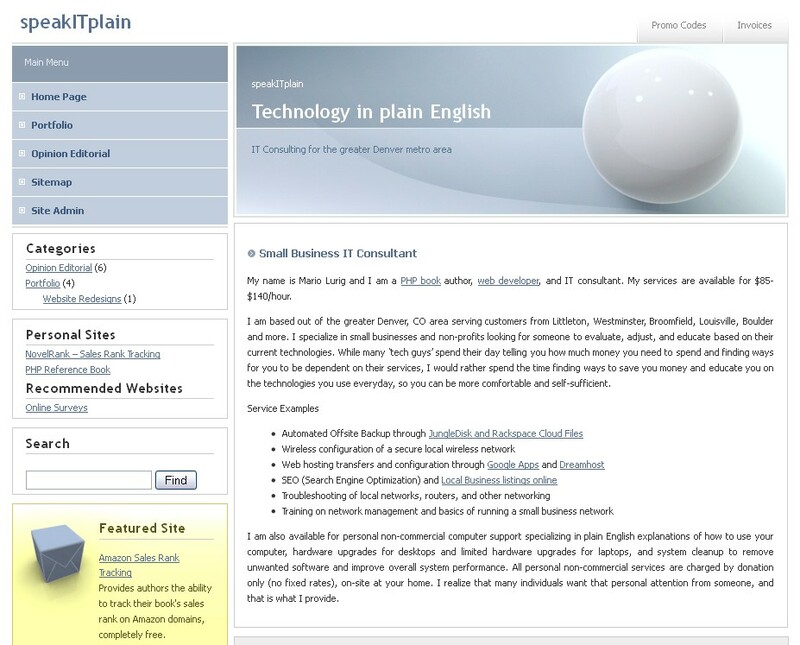 SpeakITplain.com – IT Consulting landing page and blog platform. One of my first WordPress installs, and relevant in 2008 when I first started consulting, it languished and no longer provided value once this site was built. Migrated the most relevant posts to MarioLurig.com and setup 301 redirects until the SpeakITplain.com domain registration expired. To date, this is one of the most creative domain names I ever used.